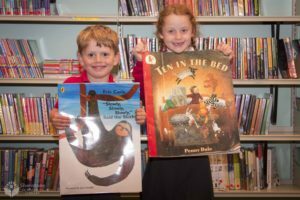 Shenstone Community Library prides itself on being a part of the community run for the community. We’d love for you to get involved here at the library, whether that’s becoming a member or joining our fabulous team of volunteers who have turned it into the success it has become. Love books? Why become a member at Shenstone Community Library? If you are not already a member of Staffordshire Libraries you can join at Shenstone. It’s completely free, and your membership will then work across the county. Do you have a few spare hours in the week and are looking to make friends and have a bit of fun? If so why not Volunteer at Shenstone Community Library. Without our Volunteers we wouldn’t exist. Find out more about our Volunteers and how you can join our team.